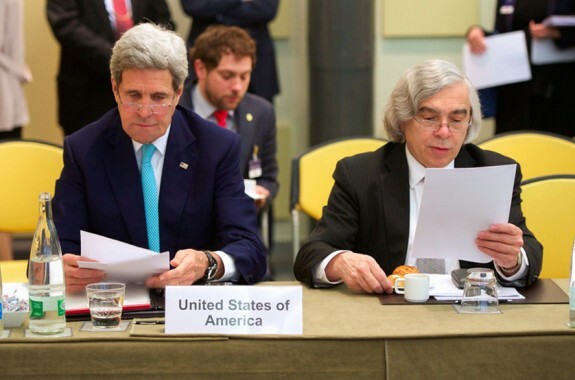 Energy secretary Ernest Moniz joins us to talk about the science behind the diplomacy. 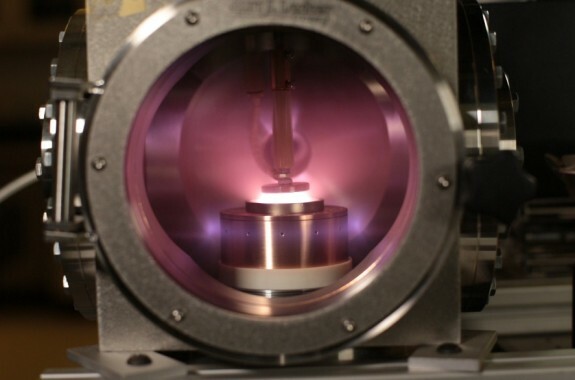 Our best home experiments and maker projects from 2014. 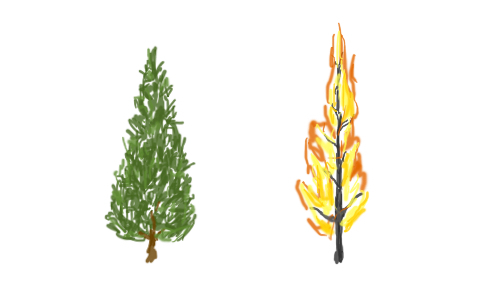 A home holiday experiment that explores combustion using festive fuels such as fir, pine, spruce, and cedar. 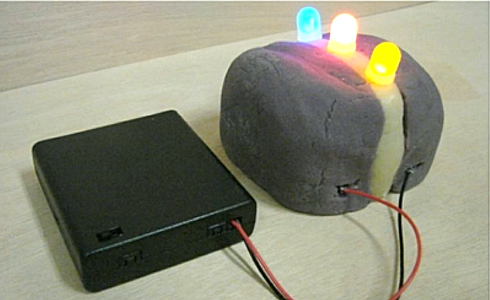 Use two play dough recipes to create "squishy circuits" and explore electricity. After Superstorm Sandy, there was a lot of talk of a more distributed smart grid—a more resilient system. But how far have we come? 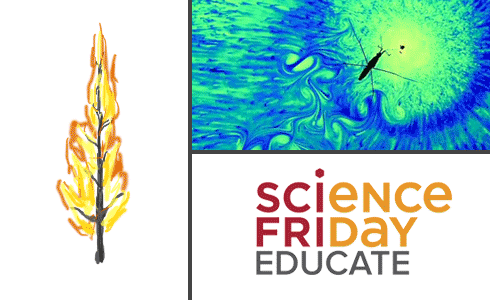 In this activity from Science Buddies, you will burn some metal salts to investigate what colors they make, then you'll explain to your family and friends how fireworks colors are made! The EPA's proposal sets a 30 percent decrease in power plant carbon emissions by 2030. 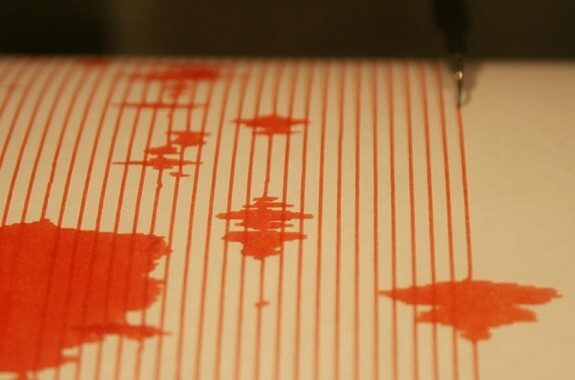 Earthquakes have increased by 50 percent in Oklahoma since 2013 and may be linked to drilling disposal wells. 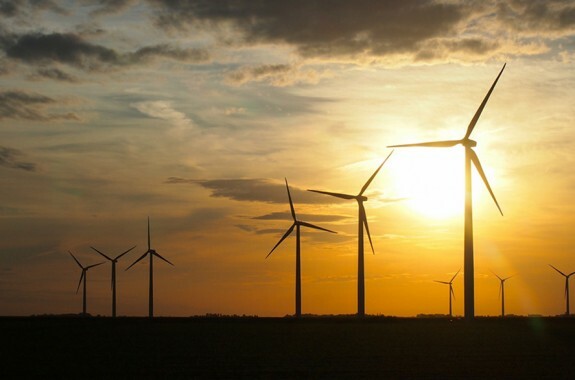 Texas and California dominate the U.S. in wind power generation—but Iowa isn't far behind. 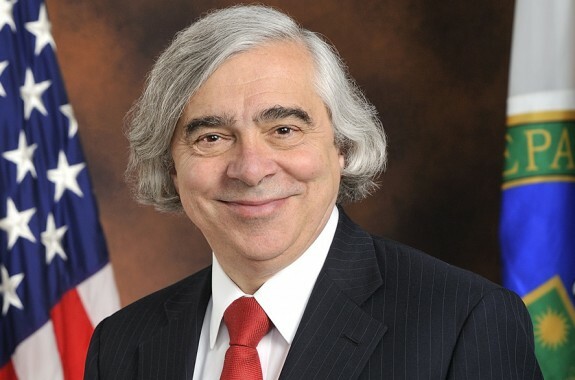 U.S. Energy Secretary Ernest Moniz talks about progress on President Obama's "all-of-the-above" energy strategy.